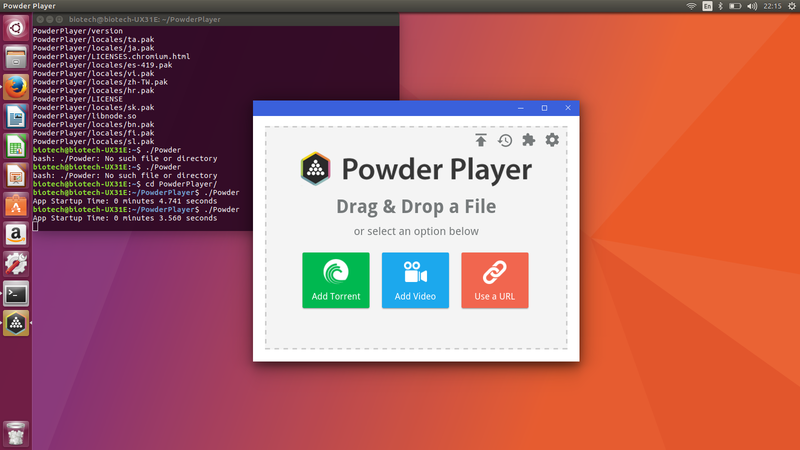 Powder Player is the future smart video player and torrent client hybrid that is built around NW.js, Peerflix as well as WebChimera.js. Its super fast and supports streaming to DLNA, Chromecast, AppleTV, browser and other players. 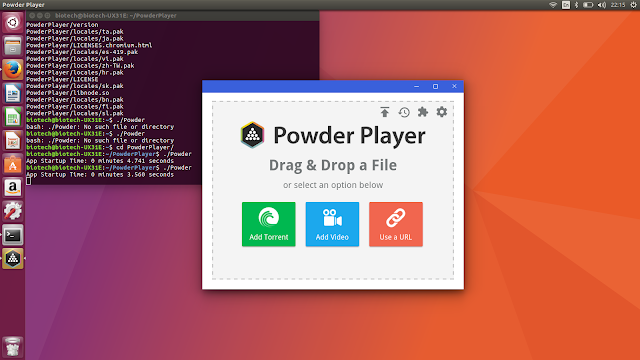 Before we proceed on how to install Powder Player on Ubuntu, lets take a quick look at its features. Full support for streaming to DLNA, Chromecast, AppleTV, Browser and Other Players. An incredible list of hotkeys that rival those of VLC itself. Finds subtitles in all languages and auto-selects your language, it also supports encoding selection and adding your own subtitles. It has a lot of configuration options to make your torrent streaming and downloading experience unique to your personality and needs. You can add as many torrents or videos to the same playlist as you want. Keeps a history of the last 20 items you've seen. Can be associated with Magnet Links, Torrent Files and Video Files. You can use Scan Library or Scan Server and it will try to predict and add the missing items from your playlist based on what others have watched. If you have a slow connection, you can enable Speed Pulsing and it will only use the minimum necessary to stream or download your torrent. Casting Support for: Chromecast, Airplay, DLNA (1000s of TVs, Game Stations, some Phones, etc. ), Browsers (Phones, Tablets, other PCs), other Players, Friends, etc.